Hannah Weyer is an American filmmaker and writer living in New York, who has written, directed and produced narrative and documentary films. Her films have screened at the Human Rights Watch, Sundance and the New York Film Festivals and won recognitions, including awards from LoCarno, Sundance, Doubletake Documentary and South by Southwest Film Festivals. 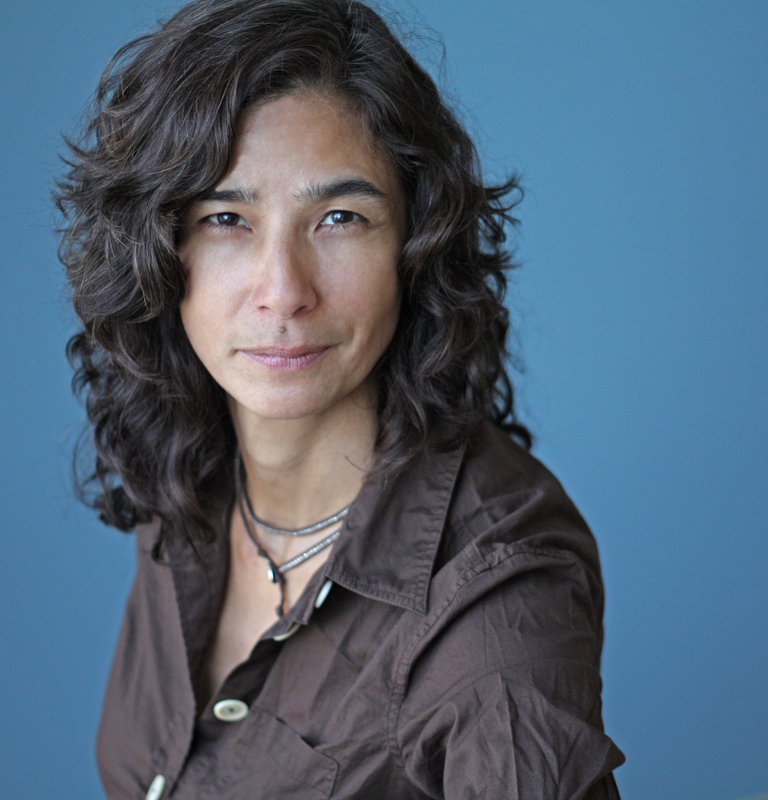 Her documentaries, La Boda and La Escuela aired on PBS as part of the POV-American Documentary series. Screenwriting credits include work that premiered on HBO, including Life Support (2007), directed by Nelson George, and which earned a Golden Globe award for its lead actress, Queen Latifah. Other writing credits include a novel set in Far Rockaway, Queens entitled, On The Come Up , which was published by Nan Talese/Knopf in 2013. It received a 2013 Barnes and Noble Discover Great New Writers award and Weyer was a NAACP Image Award Nominee for Debut Author. Most recently, her short story, Sanctuary City, won the 2018 Danahy Fiction Prize, and will be published in the Tampa Review’s Fall/Winter 2018 issue. I LOVED the book! Excellent read for young girls. An awesome book for a YA book club. Great job. Please contact me so we can discuss you being on my radio show to discuss book!